Special thank you to the following groups or companies. 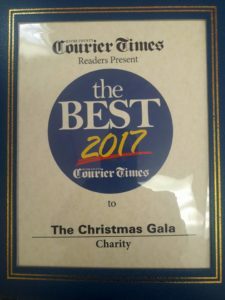 Bucks County Neighbors has supported The Christmas Gala before most even heard of us. Our first year, we received their support while still headquartered in our founder’s home. Since then, each year we have received a donation from them, along with all of their support and belief that we are worth supporting. In 2017, they held a Bingo Fundraiser to raise money for us. 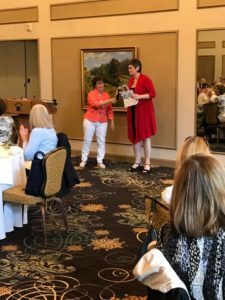 The women of this organization spent endless hours planning the fundraiser to ensure its success. 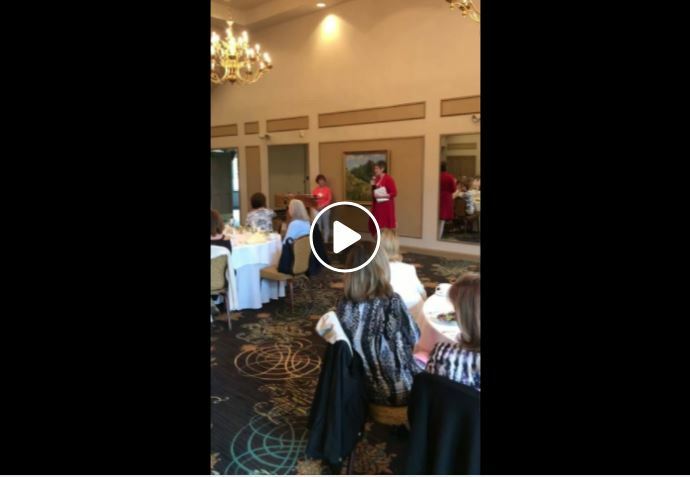 We have been invited to a few of the luncheons and we are always welcomed by such amazing women. This year, they presented to us over $8,000.00, and every penny helps keep our door open and gives us the ability to keep helping the seniors in Bucks County. To foster the development of friendship and acquaintance among members through civic and social activities. To show hospitality to members, as well as visitors and potential members. To create a welcoming environment to the best of our abilities by sharing our time and talents as needed in our BCN Community.